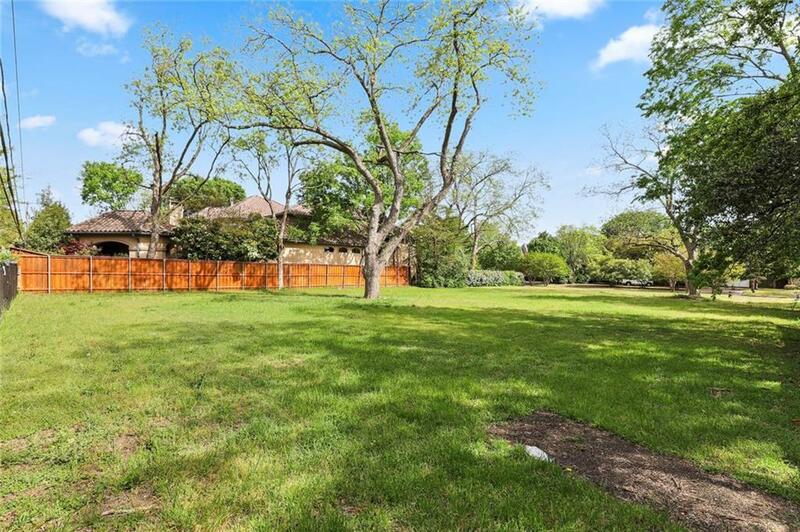 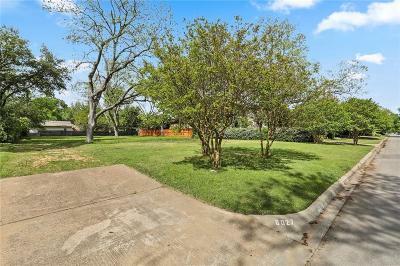 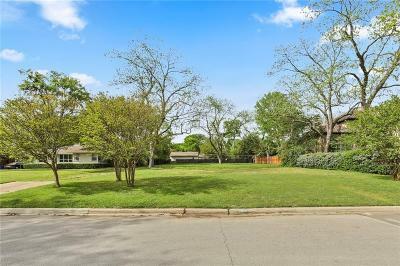 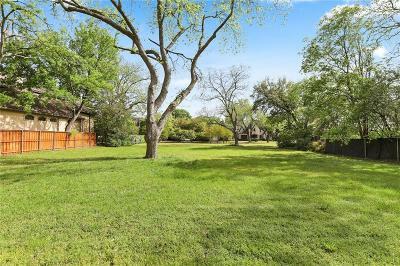 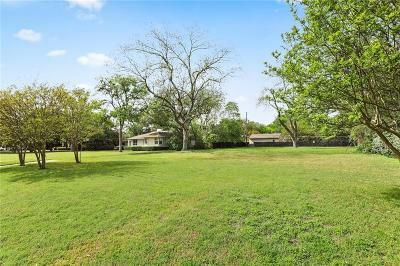 Perfect Opportunity to build your Dream Home on one of the most highly desirable streets in Dallas, beautiful Park Lane. 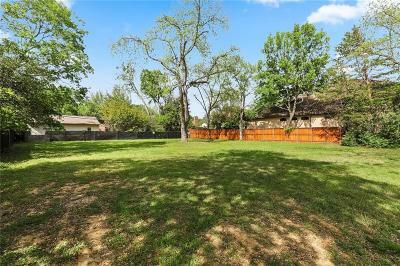 Lot size is 100 x 190 and is located close to Preston between Hillcrest. 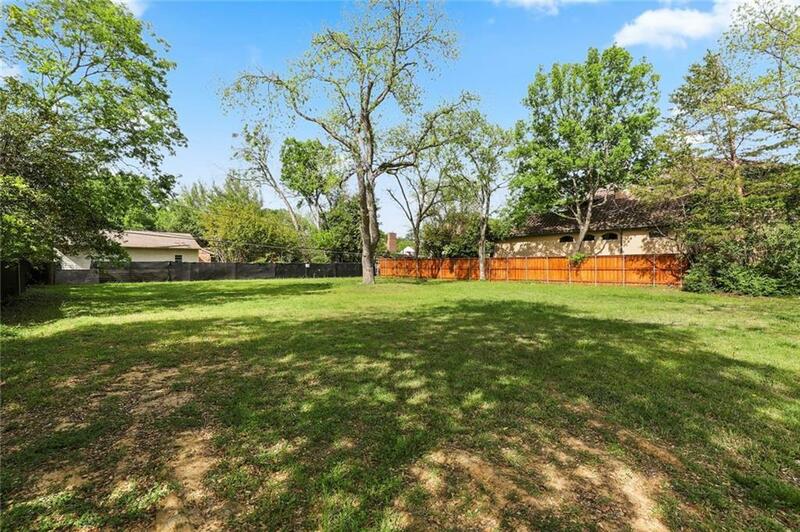 The building site has already been cleared and is ready for your new home.